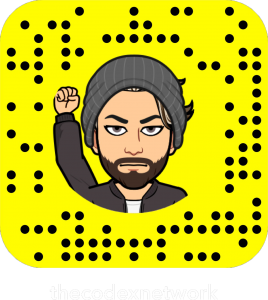 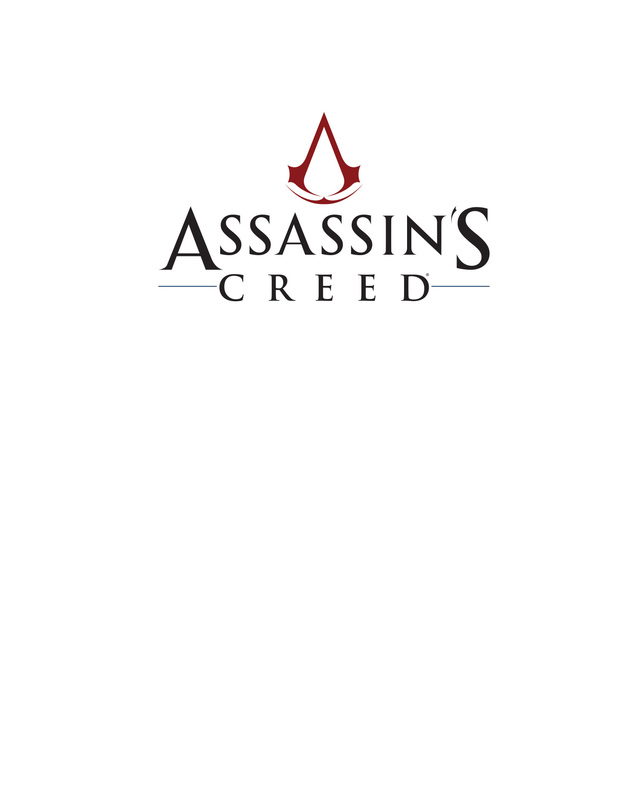 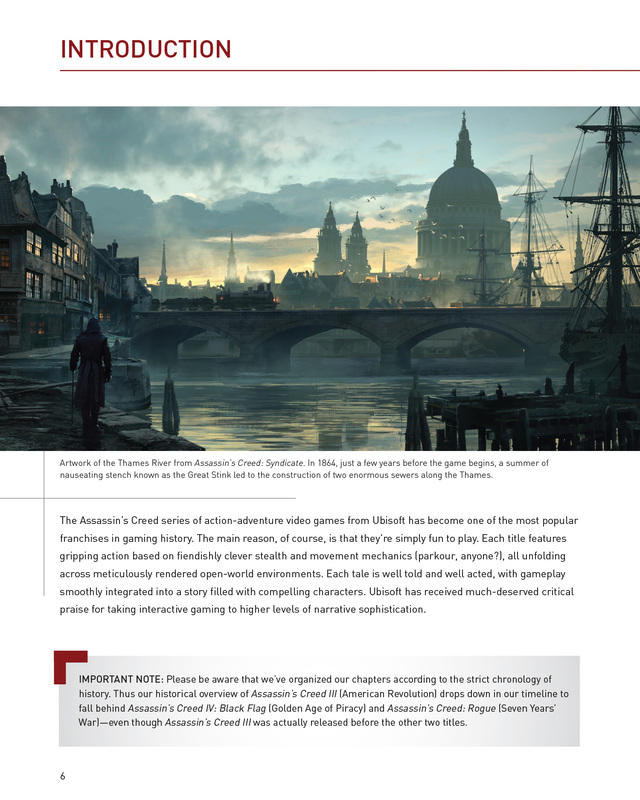 An in-depth, non-fiction look at the worlds from Assassin’s Creed using a screen grabs from the game and actual historical artifacts! 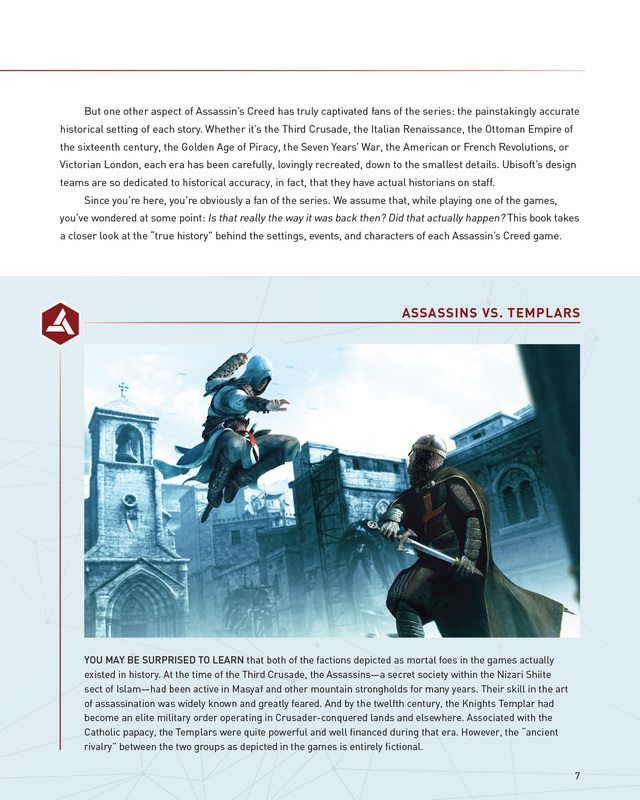 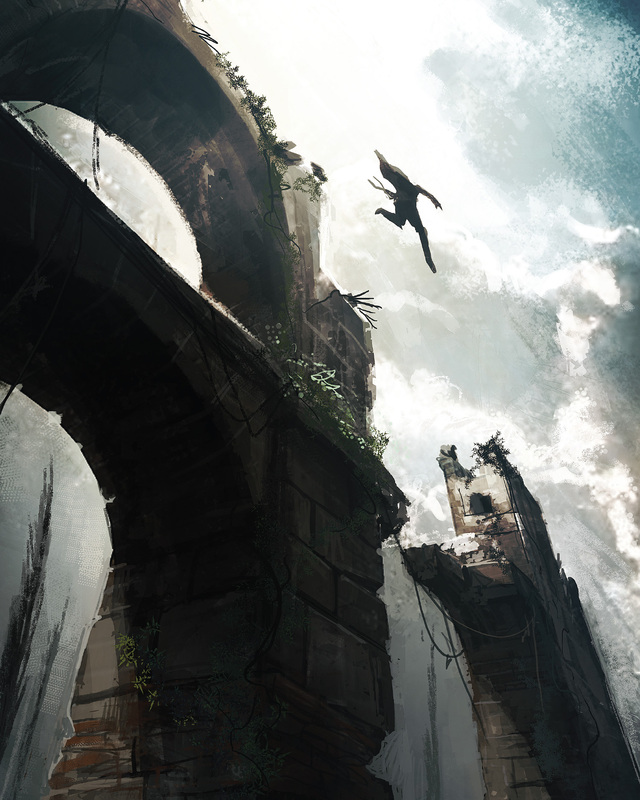 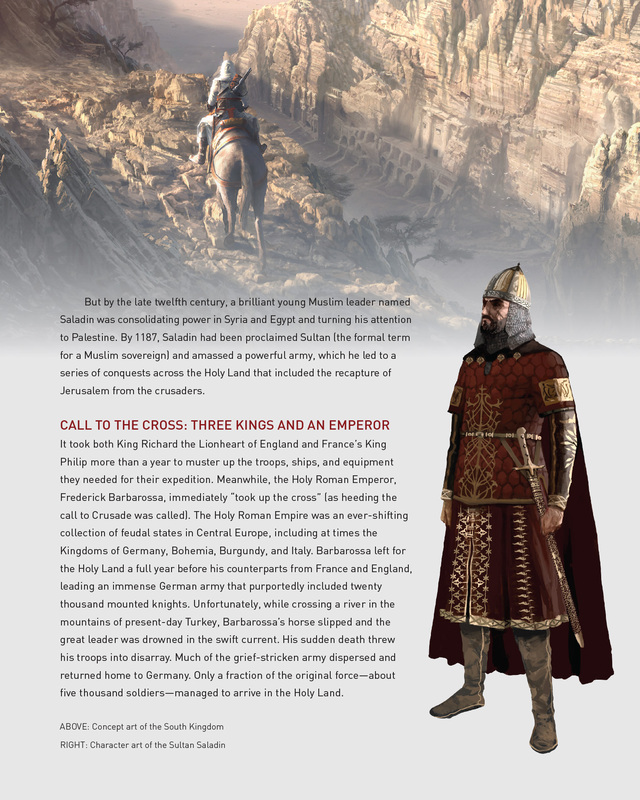 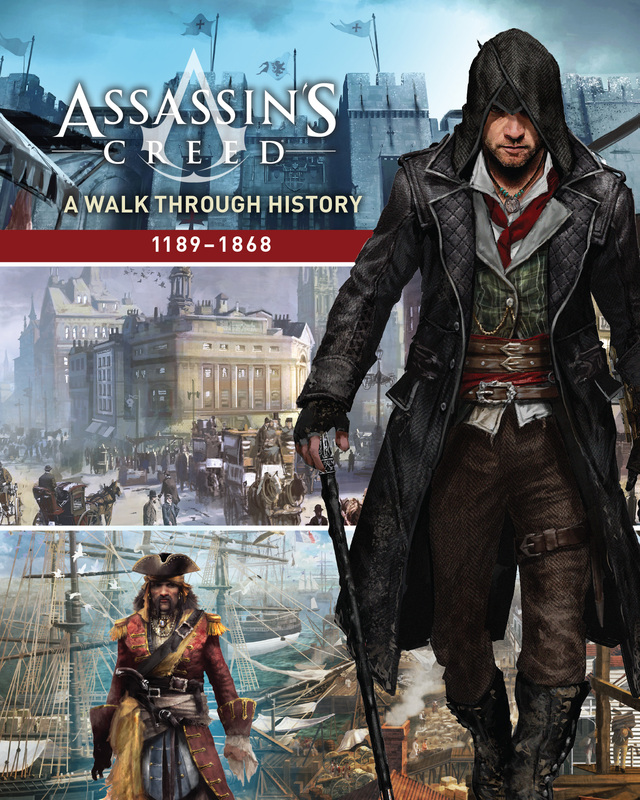 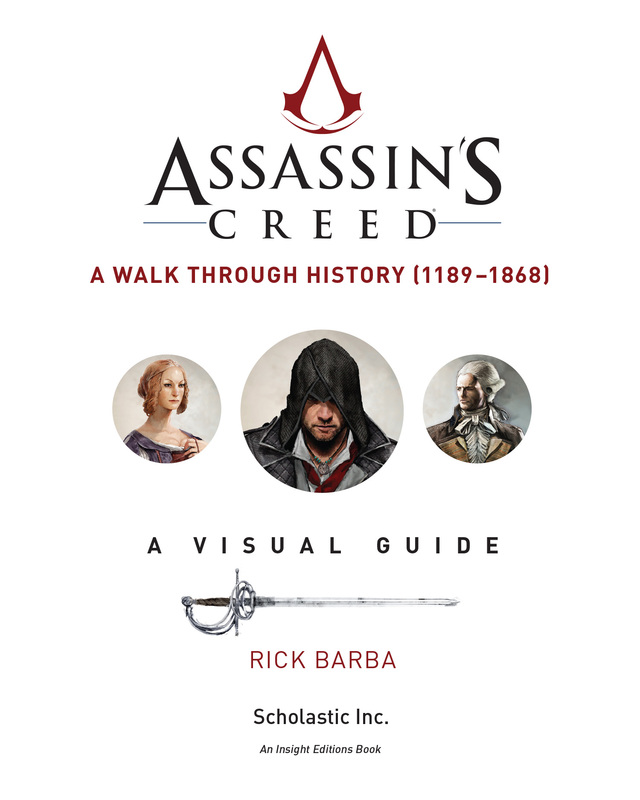 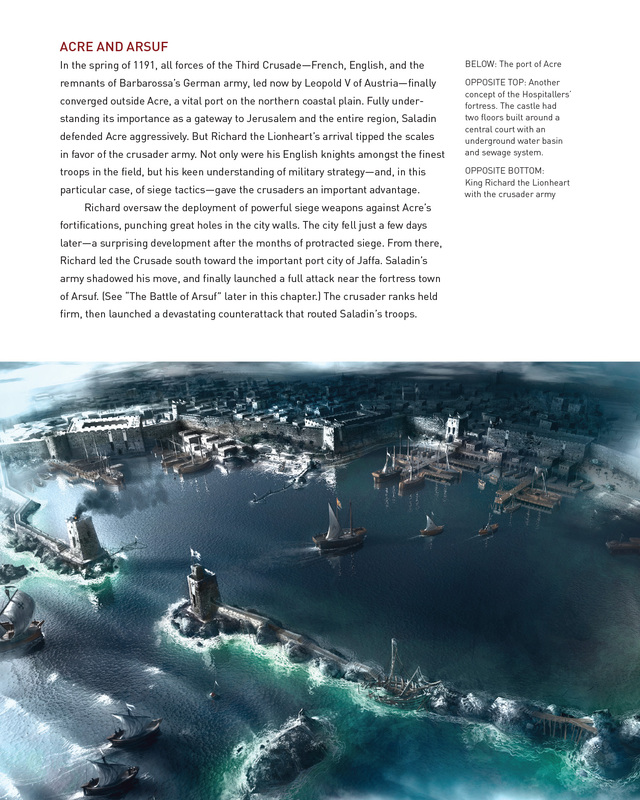 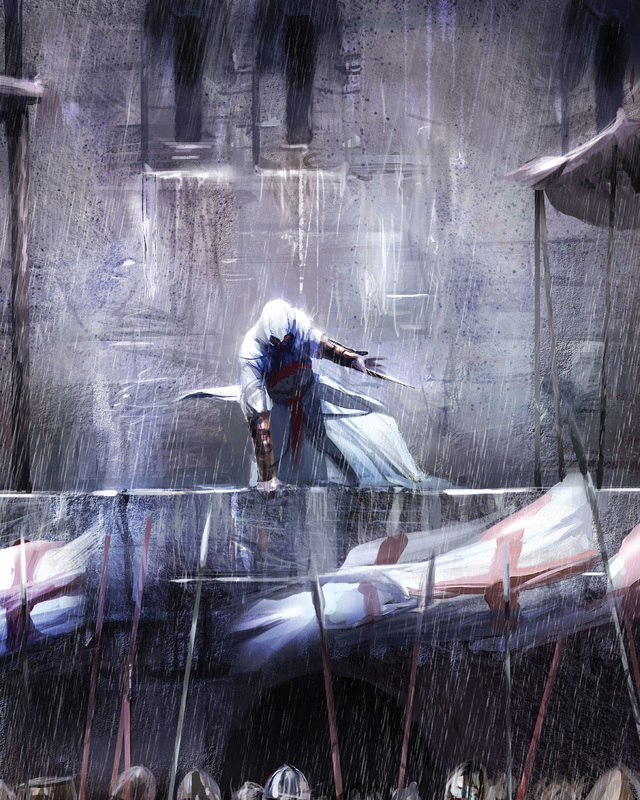 The characters and places from the Assassin’s Creed videogames come to life in this unique non-fiction guide to the historical time periods of the games. 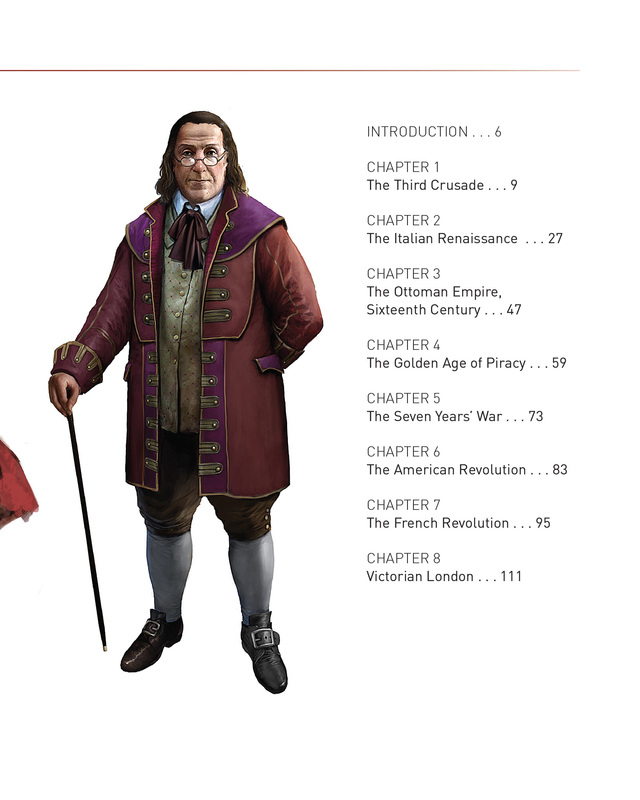 It’s a perfect-and age appropriate– book for middle grade and YA fans of the Assassin’s Creed franchise, exploring how the game’s characters figure into their various time periods and then diving into the real history of each. 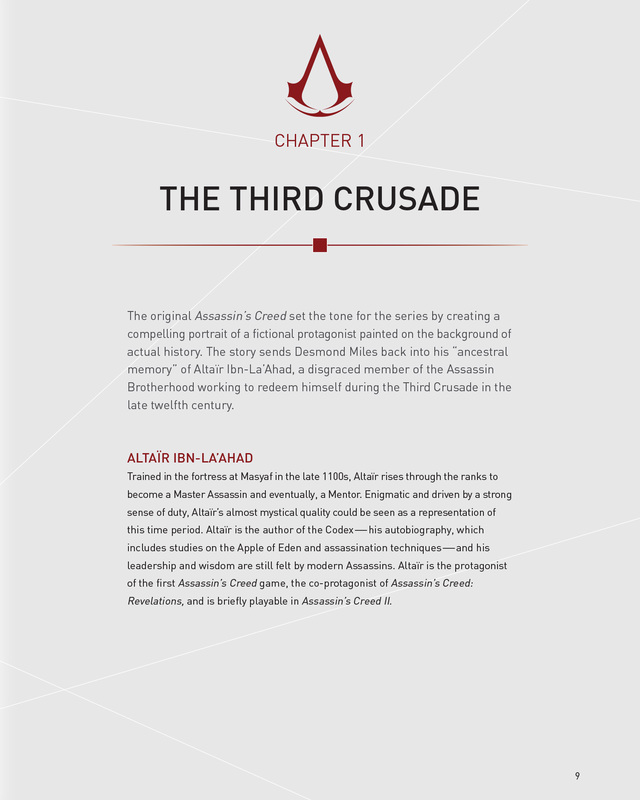 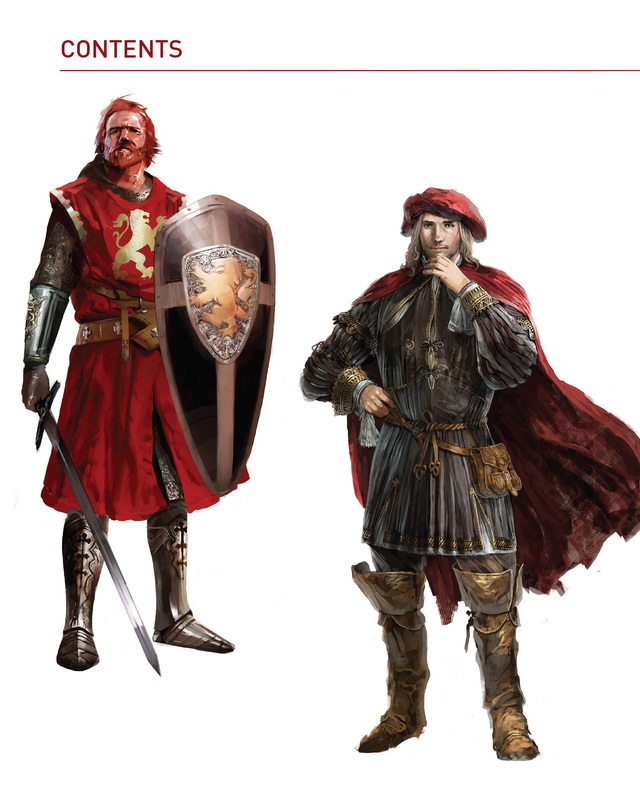 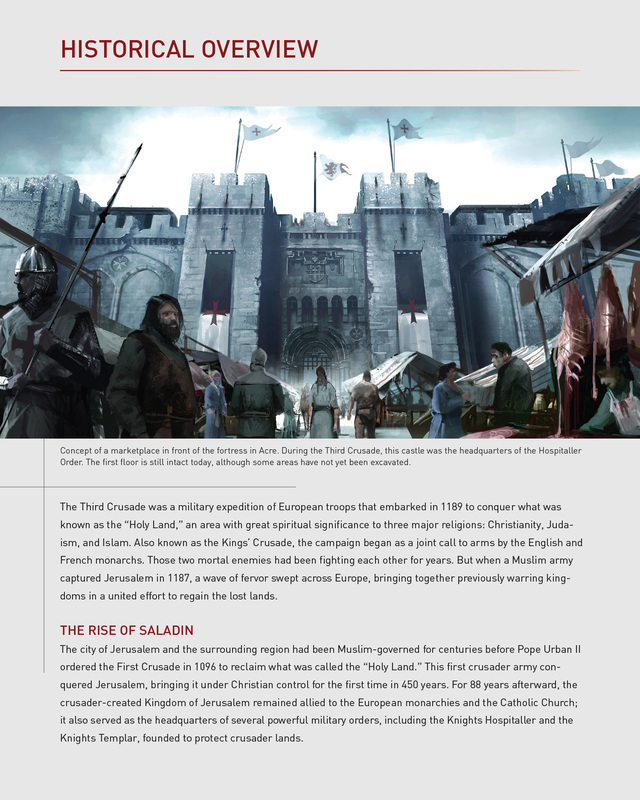 Illustrated with screen grabs from the games as well as historical illustrations and photographs, time periods include the Crusades, Italian Renaissance, Colonial Americas, French Revolution, and Victorian England.